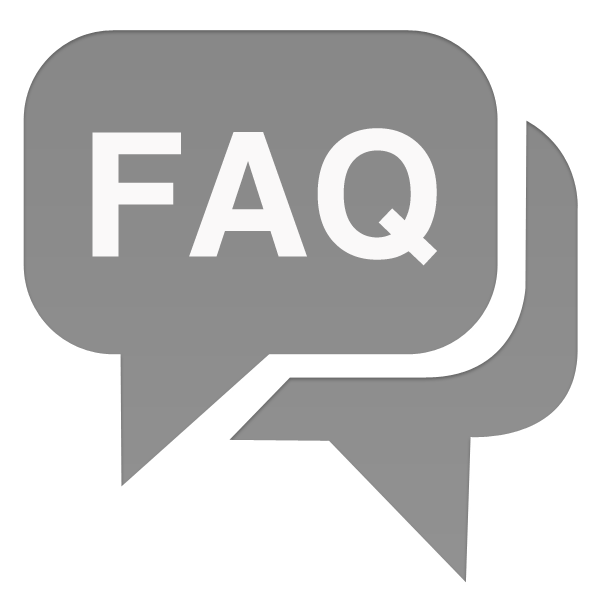 FAQs about Oro Express Chandler, the best pawn shop Chandler has to offer! I’m in need of some fast cash, what can I do? Bring in any item that has value and let one of our highly trained specialists give you an appraisal. We guarantee that our appraisals will offer you the MOST money out of every Pawn Shop Chandler has! After you get your appraisal, you can either choose to pawn your item or sell it to us. What items can Oro Express Chandler pawn/buy from me? VIDEO GAMES & SYSTEMS: Playstation 2, Playstation 3, Playstation 4, Xbox, Xbox 360, Kinect, Xbox One, Gamecube, Wii, and Wii U, Plus, unlike many stores, we will also buy or loan on your entire collection of games. Oro Express Chandler has been in the pawn shop business for many years now. We utilize an intensive process to ascertain the true value of your items and guarantee the maximum amount of cash possible is given to you. While we can’t say our exact process for pricing an item (That’s what makes us blow the competition out of the water), you can rest assured knowing that you’re getting the best possible price for your item. Feel free to drop by our pawn shop and get a free consultation on the price of your item. We promise you won’t be disappointed. in fact, we ENCOURAGE you to go to other pawn shop and see the ridiculous offers they try to give you. We have very loyal customers who appreciate the time and effort we give in our pawn shop. What if I can’t pay the pawn loan? With the way a pawn loan works, if you don’t finish paying it back, the item becomes the property of the pawn shop. We do understand that sometimes life doesn’t work the way we’d always like it to, so there are options we can help you with before you default on the pawn loan. The biggest way would be to extend the loan (via redeem or rewrite) until you’re able to pay it back without defaulting. The nicest thing about pawn loans is that even if you do default, it does not hurt your credit, we simply take ownership of the item and put it in our inventory. You mentioned an “Auto Title Loan,” What’s that? An Auto Title Loan (Also referred to as a title loan or car title loan) is a loan in which you get a cash loan up to the value of your vehicle. The best part: you can still drive your vehicle. All we require is the title and a set of keys. Auto title loans are a great way to get cash without having to lose an item. However, auto title loans are very similar to pawn loans; if you default on the auto title loan, the car changes ownership to the pawn shop. There are options to consider before defaulting though! Similar to pawn loans, you can easily extend the loan until you’re capable of paying it off. What Exactly is A Pawn Loan? A good question, we’re obviously not just giving out money for free! A pawn loan is a form of collateral loan in which instead of using traditional qualifying metrics like credit score, income type, or job history, the only thing that you need is an item worth as much money as you’re trying to get in loan. This is why people so often associate jewelry with pawn shops as jewelry tends to be smaller items that are worth hundreds of dollars. Gold, silver, and diamond jewelry are an easy way to get hundreds of dollars in minutes. Throughout the duration of the loan, we hold on to whatever your collateral is until you come and repay the loan. The other advantage is that there’s no qualification process so as well meaning the process is done and over with in mere minutes. While many people see this as an undesirable type of loan, it actually takes a lot of the hassle out of money lending due to not having to waste time getting qualified and having bankers investigate every inch of your personal life. A pawn loan allows you to just put up your money and be in and out with the cash you need and deserve. If you’d like more information about just how this process works, feel free to reach out to us and we’d be happy to help you evaluate your options free of charge to you. We understand that a pawn loan is not something everyone is familiar with so we’re more than happy to help make it right for you. Pawn shops have some of the BEST security systems in place, surpassed only by banks. If we are holding onto an item of yours, it stays UNTOUCHED in a heavily guarded area monitored constantly by video surveillance. Jewelry, diamonds, gold, and other high value items are stored in a steel vault that’s inaccessible to anybody who does not have the proper certifications. If you decided for an auto title loan, your vehicle will be stored in our secured lot, which has NEVER had a vehicle stolen. You are, however, required to keep insurance on the vehicle while in our possession. What right do I have regarding the pawn loan/auto title loan? Scroll down to Article 3 and you will be able to find any information you need. If you have any questions, please come in or call us and we will be happy to answer anything.